1) Create a folder and throw the script there. 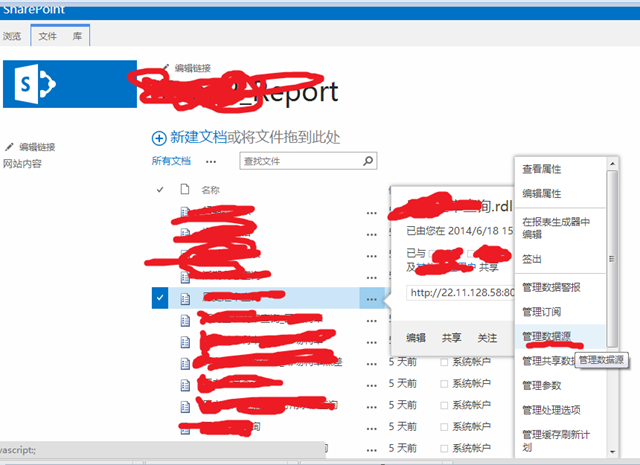 In the source code, this dll is used to communicate with the endpoint. If you don’t know what the hell I am talking about , I kindly ask you to read this post to know what I mean by SSRS proxy endpoint.Thanx! If you are lazy , you can download the dll right from here. I’ve already generated the dll. 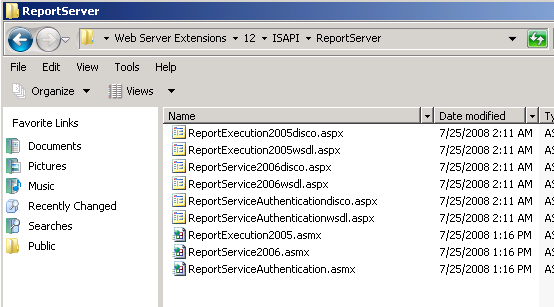 3) Dump the ReportService2006.dll in the same folder as the script. 4) Throw all of your reports and data source in the same folder. Actually, this Powershell script (unlike the feature approach) is not bound to one shared data source. I read the data souce from the rdl file, so as long as the data source is physically present in the same folder,script works just fine. Obviously , this is just another POC ;therefore it comes with no exception handling! 7) And here are all your data sources and reports deployed for you. PoSh rocks baby! ’8) As always, this is just a POC and by no means production ready , so use it at your own risk! After u uploaded rdl,rsd,u should do some ext updating operation . 1. U should update dataset’ datasource to new Sharepoint format like: http:// -[spsite]/[datasource name]. Just choose the datasource u created. 2. u should update rdl’dataset ref to new Sharepoint format like : http:// [spsite]/[datesetname].Just choose the dataset u uploaded. Click it to update to correct ref. Create libs in sharepoint site.Config it in SSDT deploy property page,click deploy.For more details U can turn out to book <Pro sharepoint 2013 Business Intelligence Solutions>. As I see, u set TargetServerURL to a wrong target,it’s not a site url.U can try to set it to http://mysharepoint/sites/mysite/ . Haha,I’m not sure,suggest u deep in to the book.